Getting caught out in the rain can be disastrous, especially if you've spent plenty of time choosing an outfit and styling your hair. 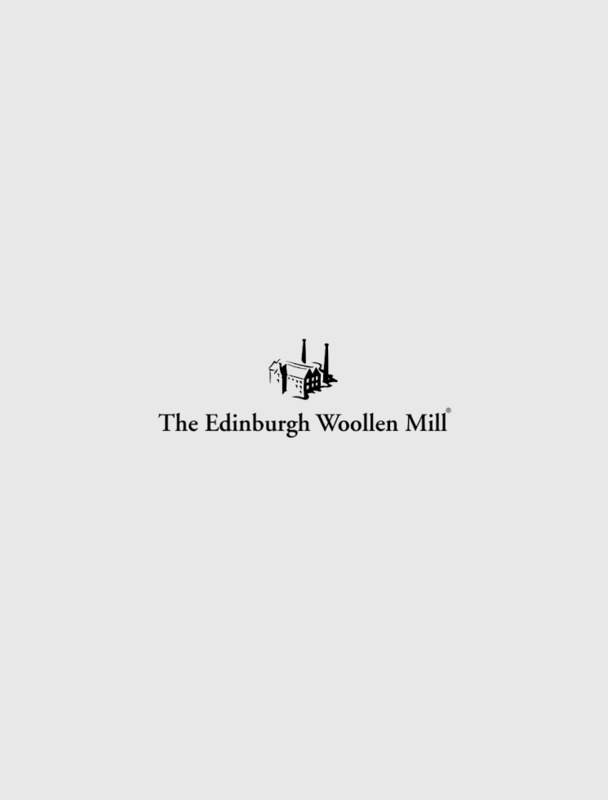 Don't let the British weather dampen your spirits, however, and visit The Edinburgh Woollen Mill to check out our range of stylish women's umbrellas. We don't just sell plain umbrellas that break at the sight of a light breeze; we stock high quality women's umbrellas that can be co-ordinated with your autumn/winter outfit. Browse our women's accessories today.